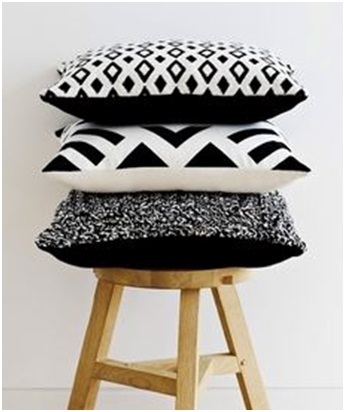 There are so many products on the market and it can seem overwhelming to a novice home stager as to what will work as inventory and what won’t. 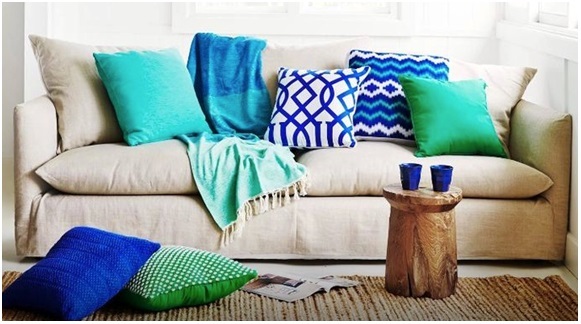 When using cushions for staging homes there are a variety of colours, styles, shapes and textures that work great together or separately in the home. 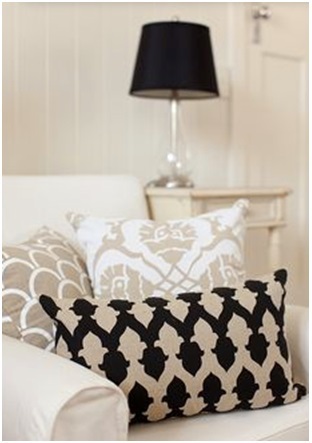 It is essential that your stock is interchangeable and that it transcends different styles of homes. 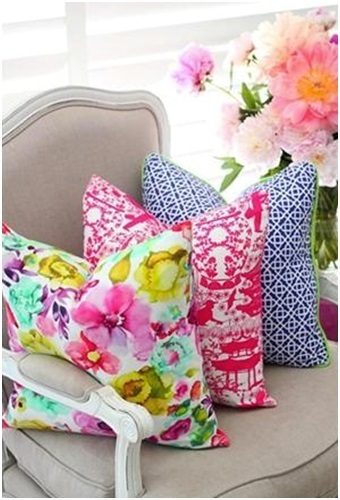 Bright bold and colourful prints will bring character and style to the room setting. 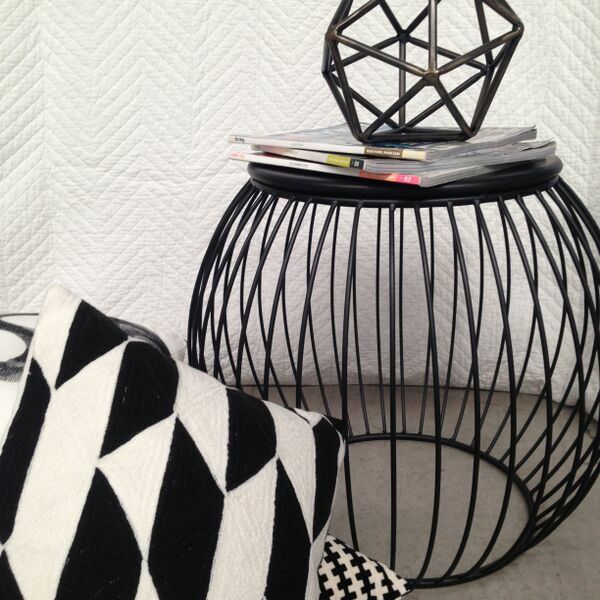 They are great when paired with a neutral tone as well. 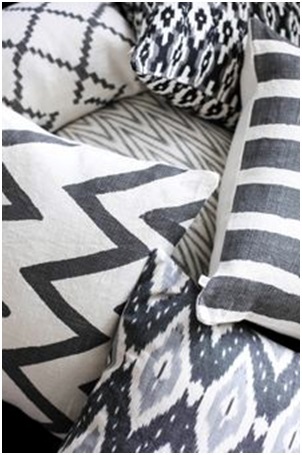 Geometric and chevron shape patterns are used to create impact and character to the style of the room. 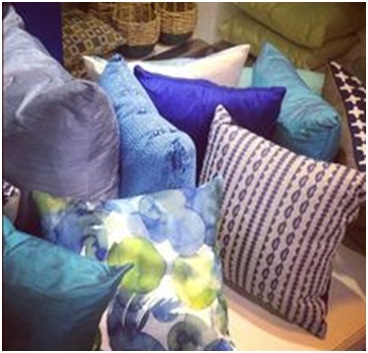 Bright and colourful cushions work well in modern settings, blue tones and neutral cushions are great for traditional home settings. 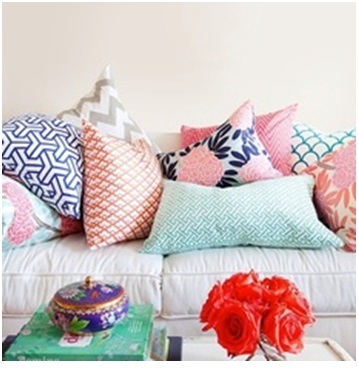 Cushions will always bring style, colour, and create an overall feel to a room. 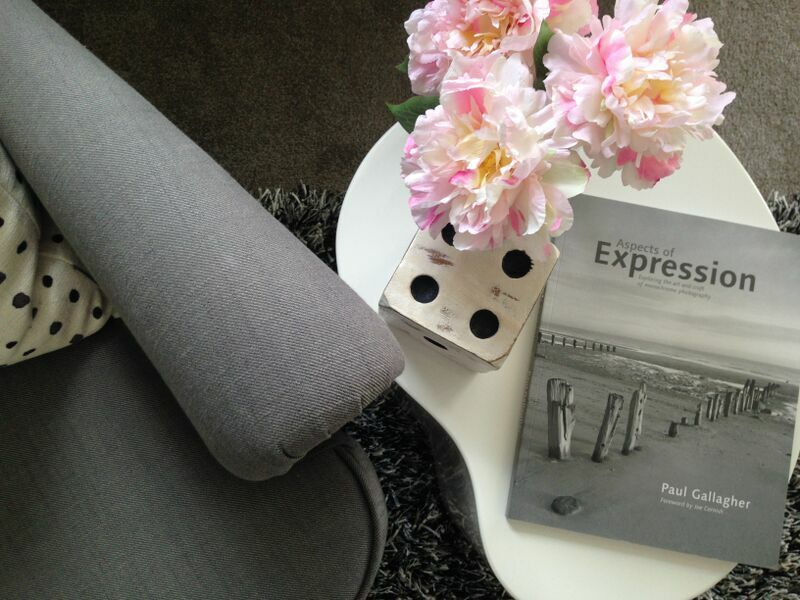 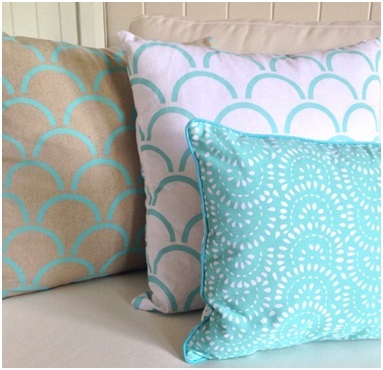 Check out some of our top picks this season as home staging stock. 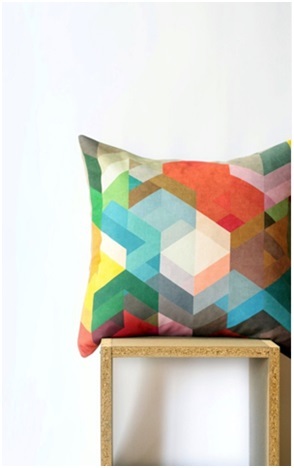 Tine K Home have released their new collection, and they are looking beautiful! 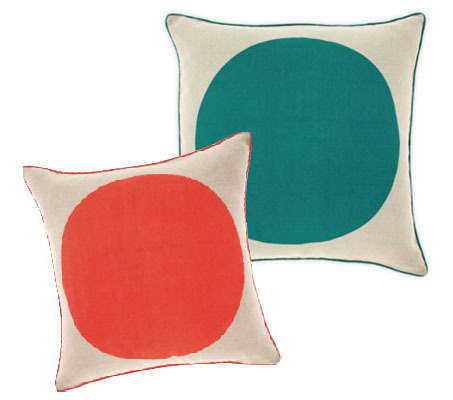 If your home is more subtle and not bursting with vibrant colours everywhere, then these cushions are great! 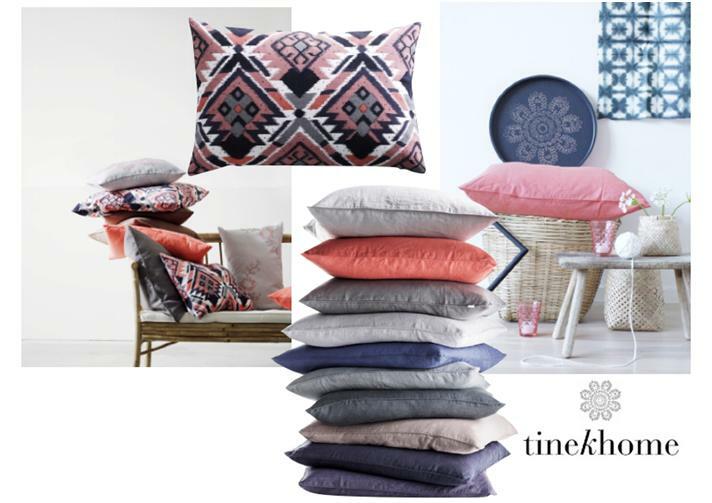 Tine k home pinkish orange hue, inky charcoal and grey spring summer collection of cushions will be a wonderful way to give your home a fresh look with new accessories.